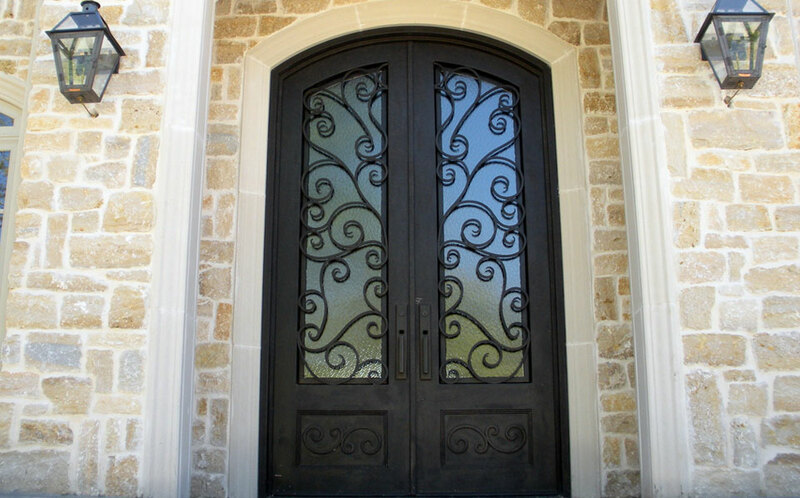 Iron Doors Plus specializes in hand-crafted iron doors that make a statement! 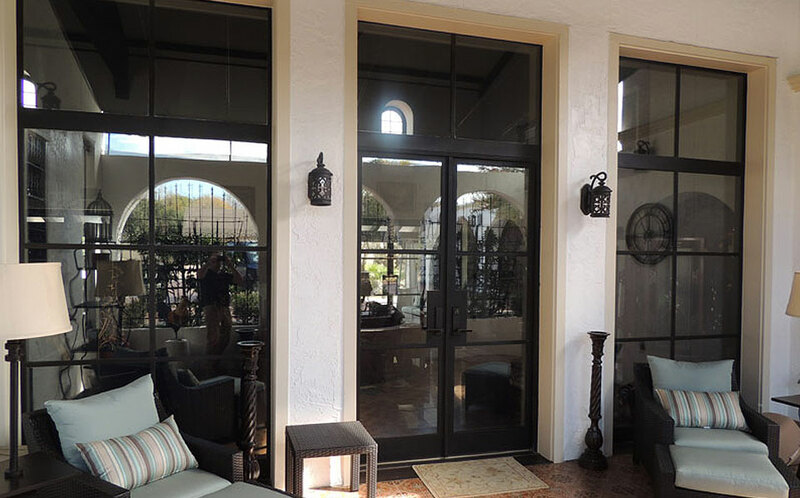 Iron Doors Plus Inc. strives to deliver the best in the personal service and believes the owner of the company should be involved with every client order. We are committed to the client and providing for their needs. 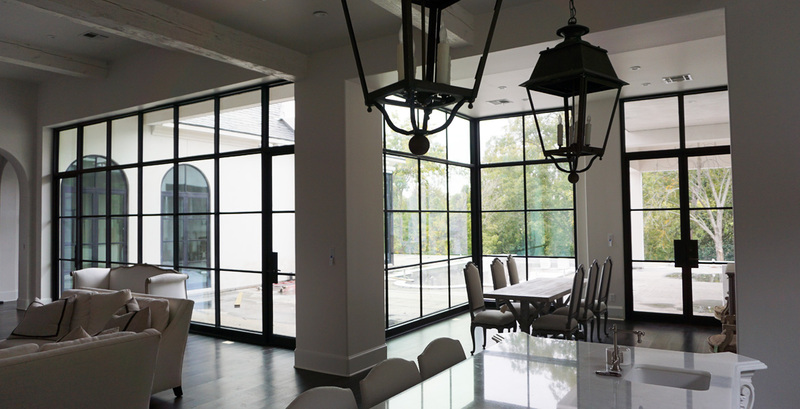 All of our steel products from the heavy forged steel doors to the hot rolled metro series receive the highest standard anti-rust treatment. Iron Doors Plus offers a large selection of professional lock sets & deadbolt locks. 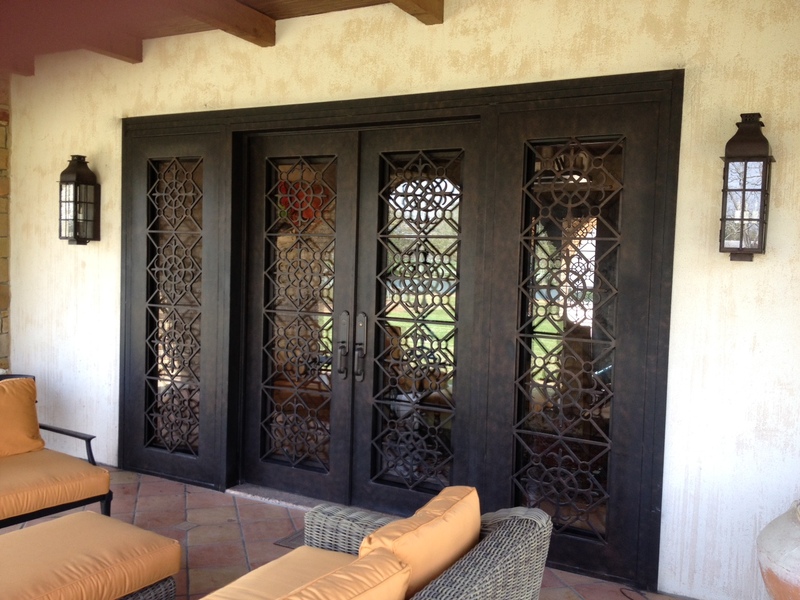 All hardware styles are available in either Black or our standard, Oil Rubbed Bronze.